Impact is now available for preorder! 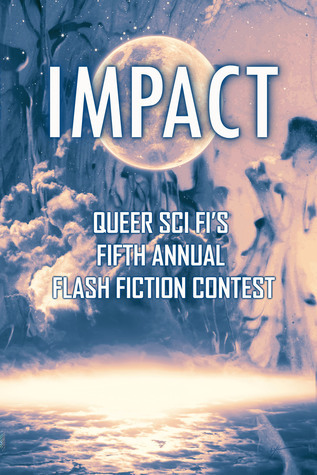 A flash story pat of Queer Sci Fi’s Fifth Annual Flash Fiction Contest: A Little Bump features a world in which acceptance and tolerance are still things to fight for. Impact features 300 word speculative fiction ficlets from across the queer spectrum from the minds of the writers of Queer Sci Fi. Welcome to Impact.